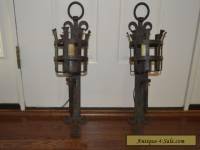 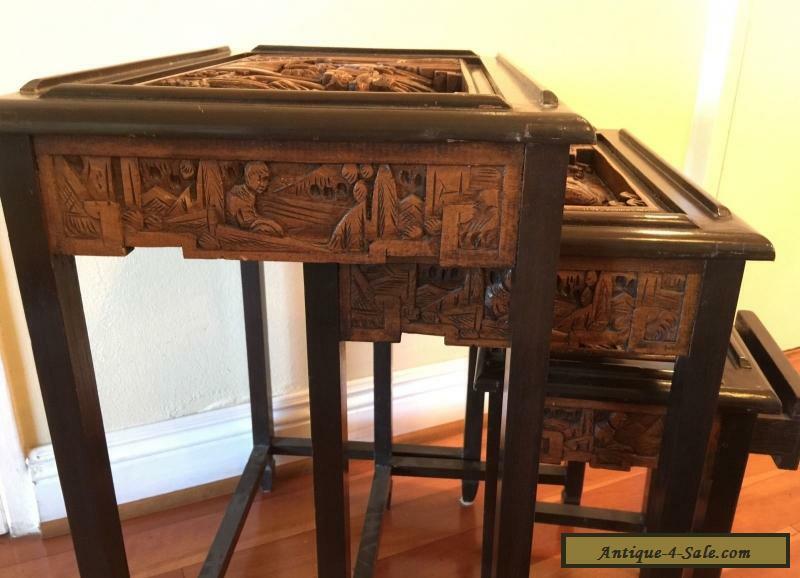 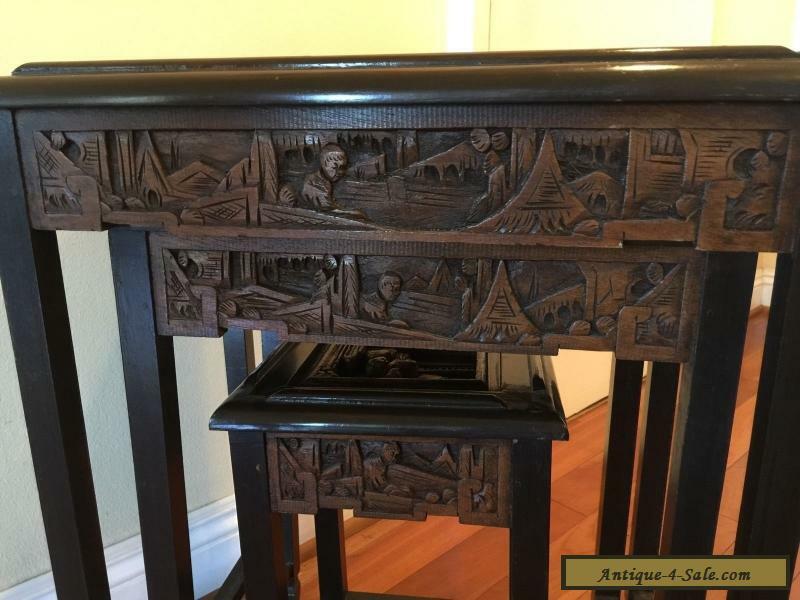 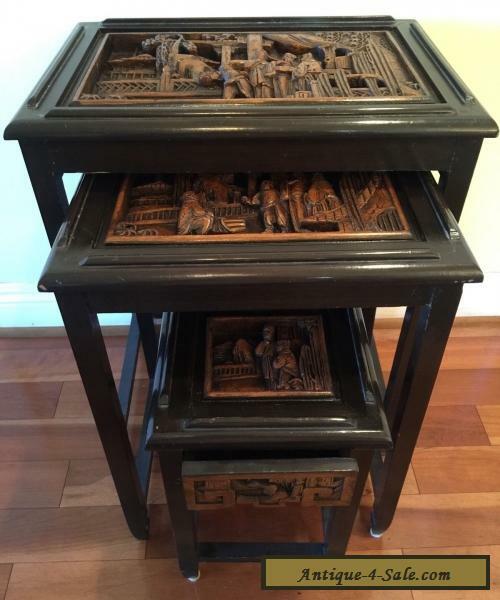 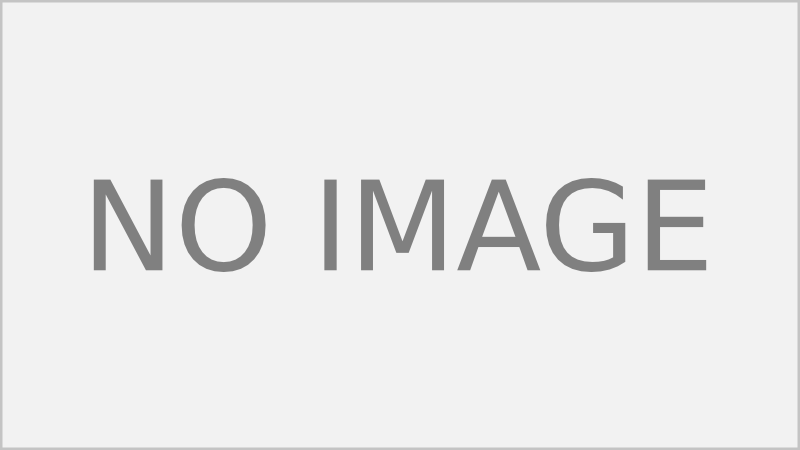 » Antique and Rarities for sale in UK » Other » A Set Of Three Antique Chinese Carved Wood Table. A set of three Chinese antique to table.It is an magnificent carved wood on each table and all around.It does missing one table but still great piece of art work that by setting glass on top of each table can also be used as furniture.The measures are as follows;The top table center carved wood pieceIs 15.1/2" 9" And table 24"H 19.1/2" 13.1/2" 2.3/4"The center table;Is 12" 8"And table 20.1/2" 16" 12" 2.1/2"The bottom table;5.1/2" 5"And table 16" 10" 9.1/2" 4"
Vintage Antique EPBM Silver Teapot Made In England Victorian. 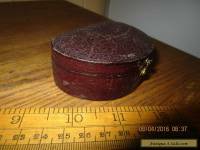 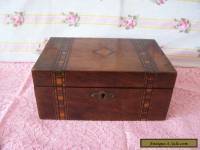 ANTIQUE WOODEN BOX 9" X 5.5"